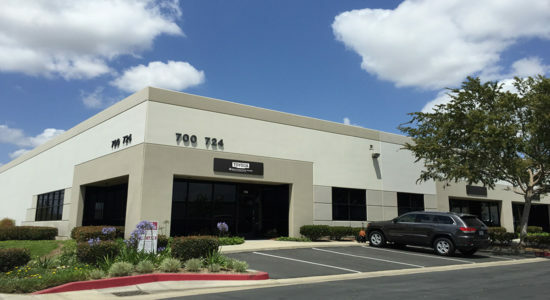 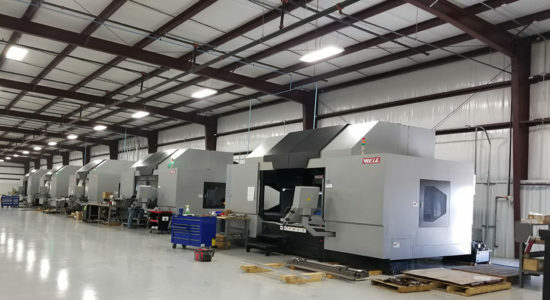 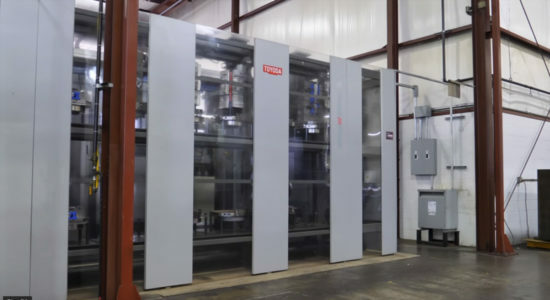 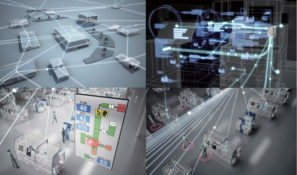 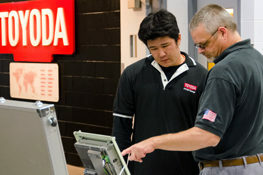 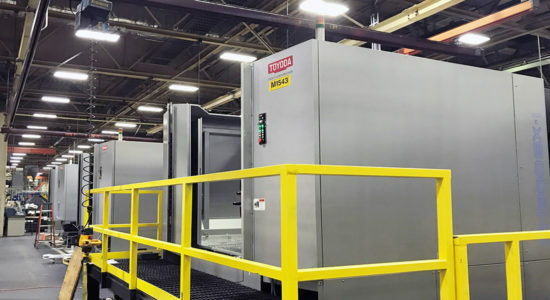 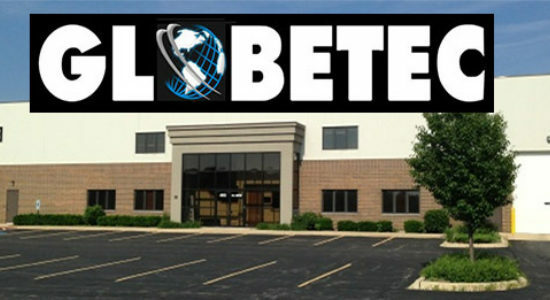 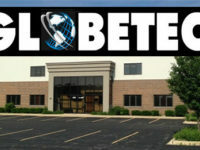 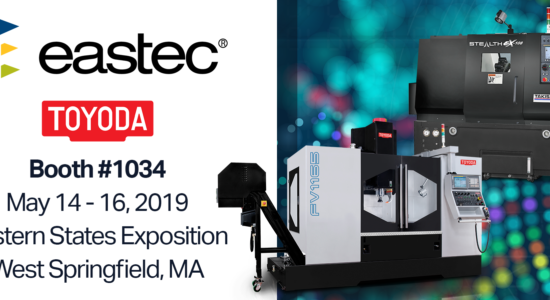 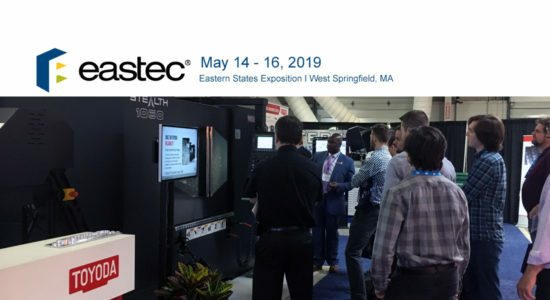 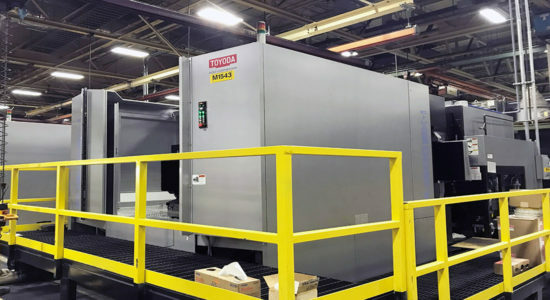 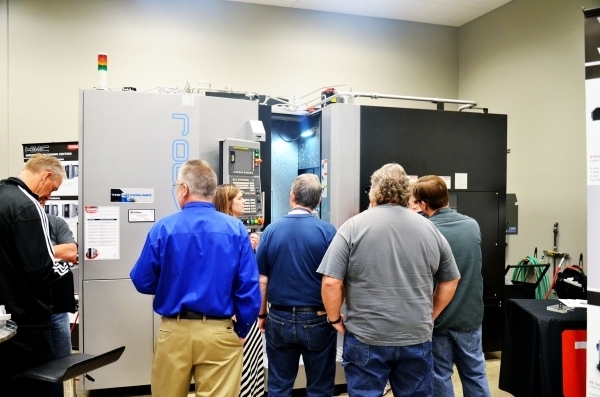 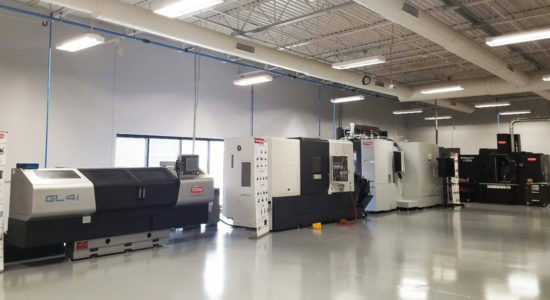 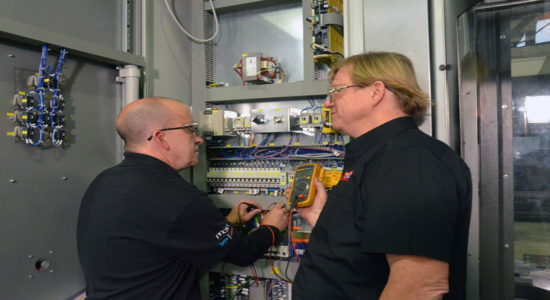 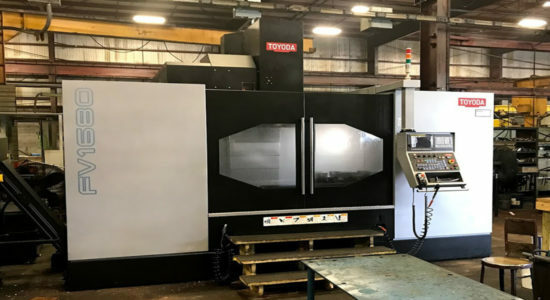 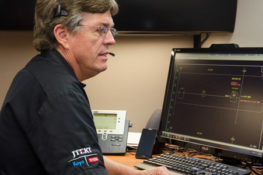 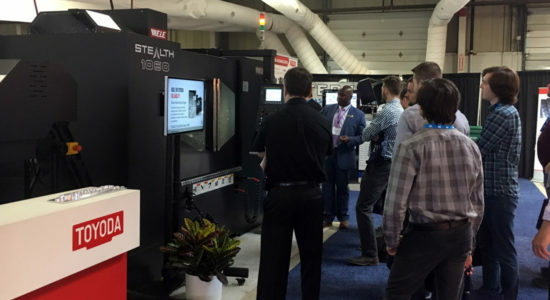 Toyoda Machinery USA hosted MFG Connect, a joint open house, with Fraisa USA at its Upper Midwest Tech Center in New Brighton, MN on May 21 and 22. 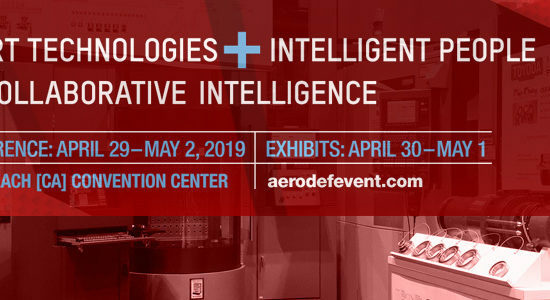 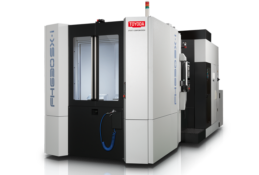 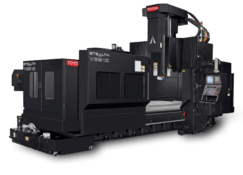 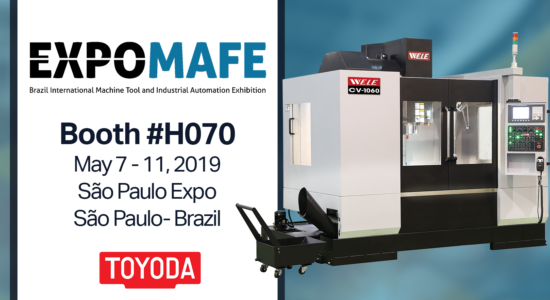 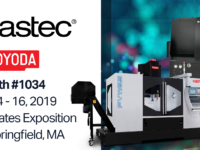 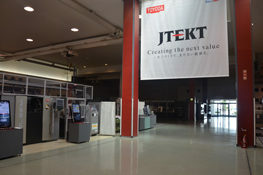 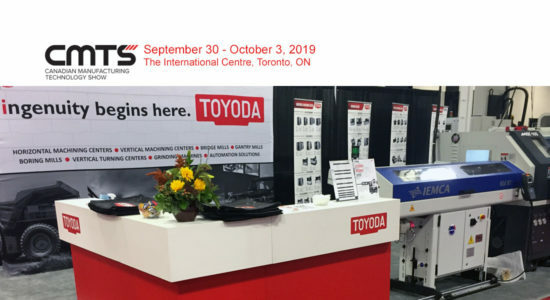 At the two-day event, Toyoda showcased its FH400J horizontal machining center, the AQ1050 linear guideway vertical machining center, and the SelectG universal grinding machine. 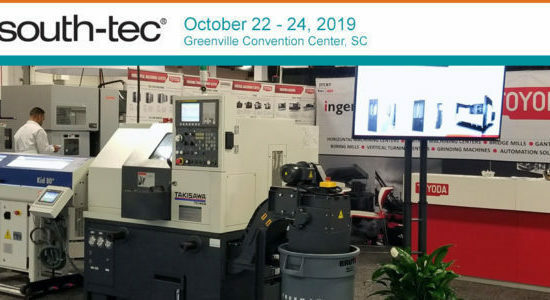 Fraisa USA’s complex tooling and applications work were on display for cutting demonstrations on both machining centers. 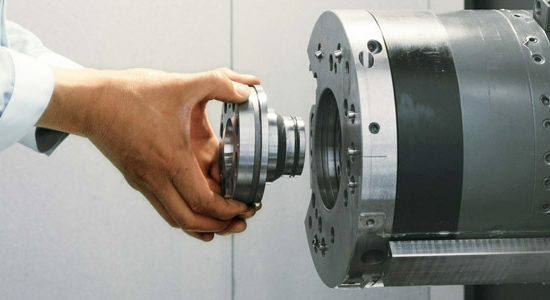 speeds without overworking the spindle or the cutter. 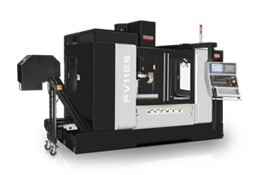 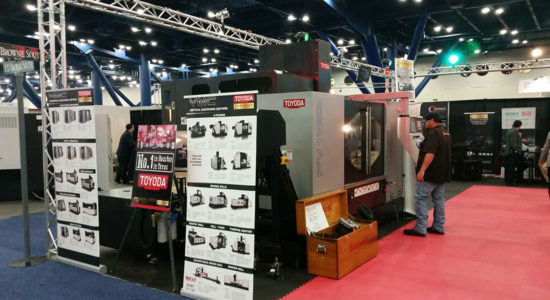 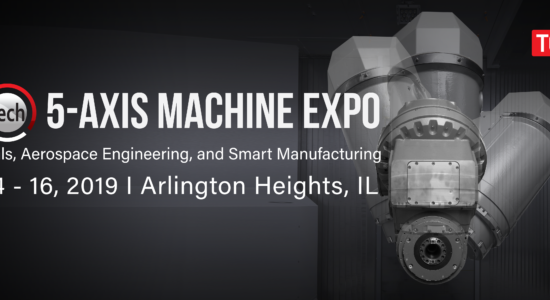 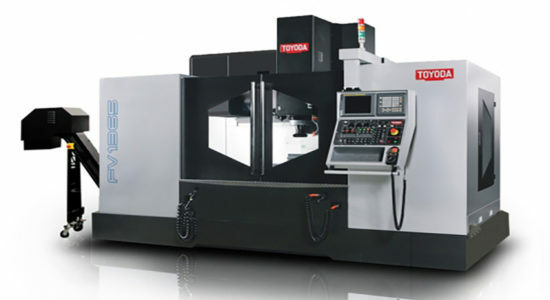 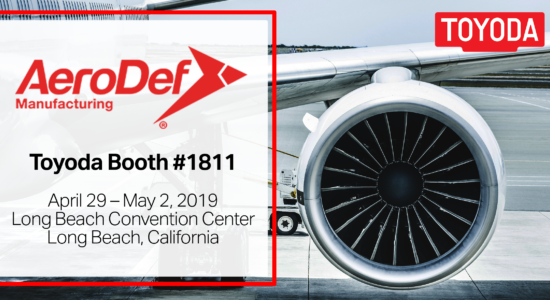 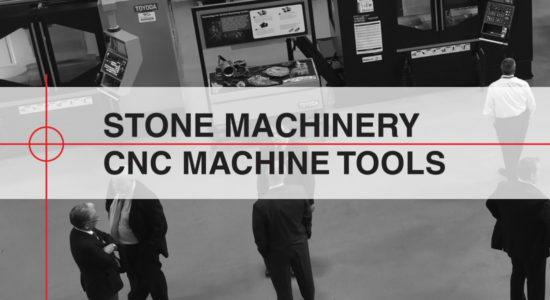 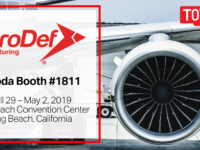 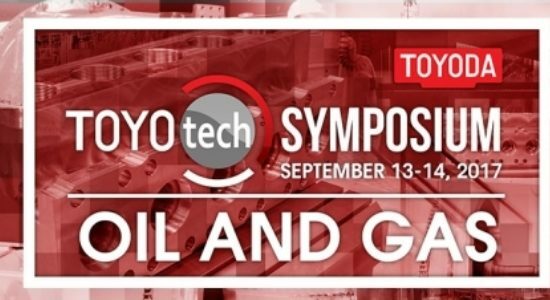 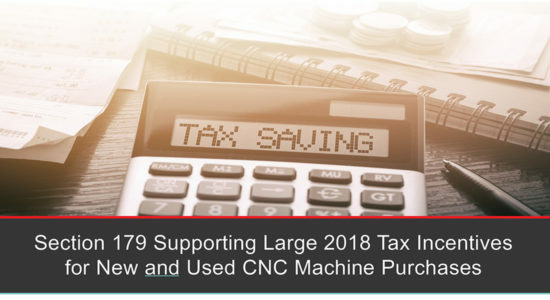 An event highlight included the Inconel 718 milling demo on Toyoda’s vertical machining center. 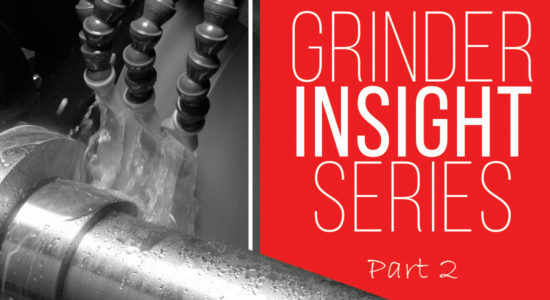 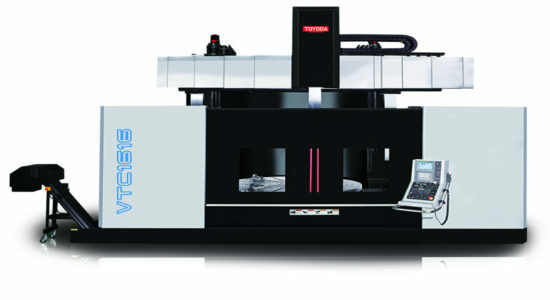 Fraisa’s ZX-NV Series of cylindrical end mills sliced through the 2” cut effortlessly. 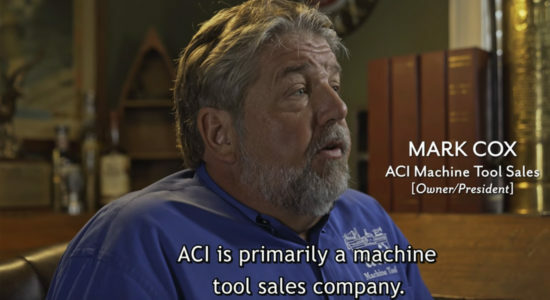 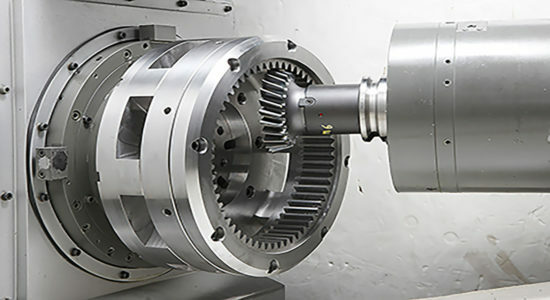 This new tool allowed for higher removal rates and better life than typical tooling, as seen by the immediate breakage of a competitor’s tool in a comparative cut. 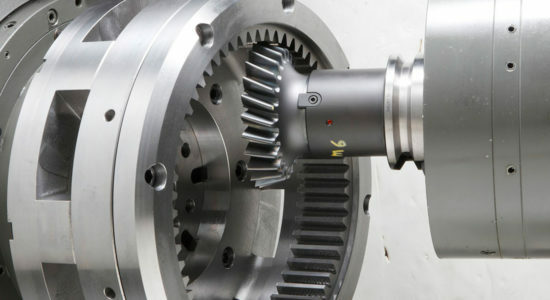 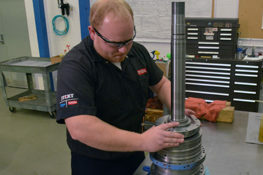 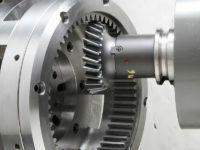 The high-speed AQ1050 also showed an impeller demo, which utilized trochoidal milling techniques and the NB-NVD cylindrical cutter. 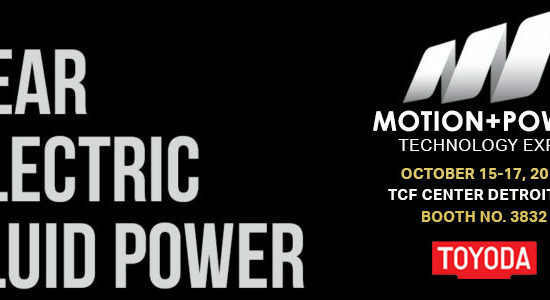 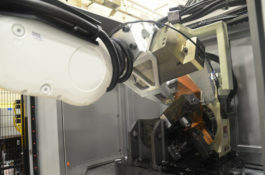 The FH400J’s cutting demo showcased the machine’s speed—a 15,000 RPM, CAT40 spindle with rapid traverse rates of 2,362 ipm. 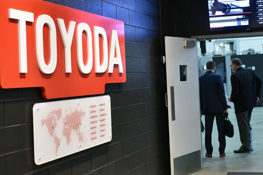 At the SelectG grinding machine, visitors were able to try Toyoda’s conversational controls, which allowed for fast and easy part programming. 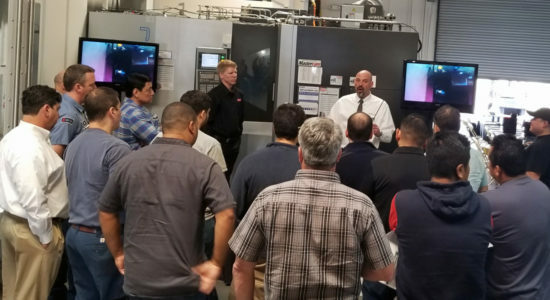 Attendees were also treated to a tour of Fraisa USA’s production plant, which is one of the Swiss company’s four manufacturing facilities worldwide. 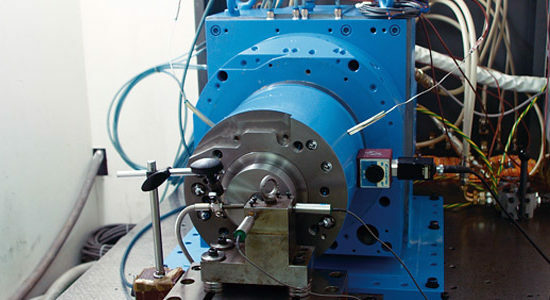 The process begins with tool blanks, which are first ground to shape and size. 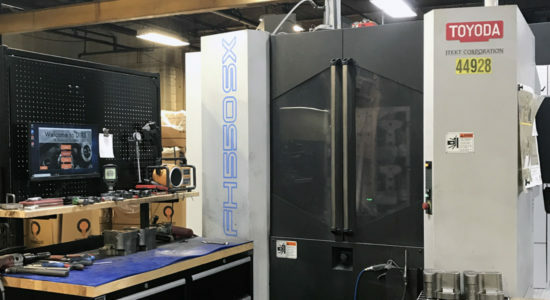 By using lights out automation, Fraisa is able to machine at slower and less aggressive cuts than a typical manual feeding operation requires. 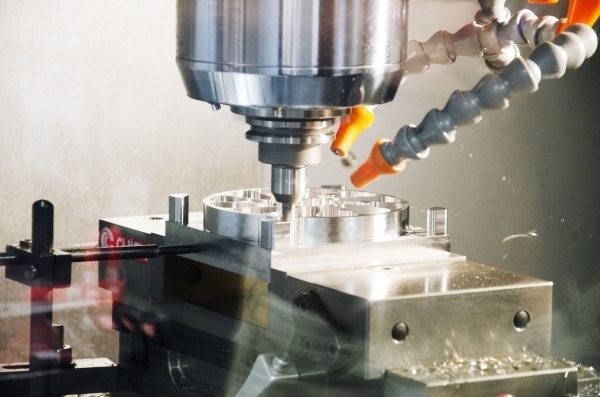 This gives the final tool a better finish with a tighter tolerance. 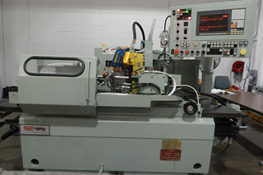 The tools are then taken to a drag finishing machine for edge preparation. 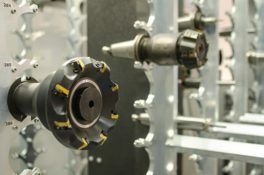 This automated process drags ground tools in a circular motion through media at specific depths, speeds and lengths of time. 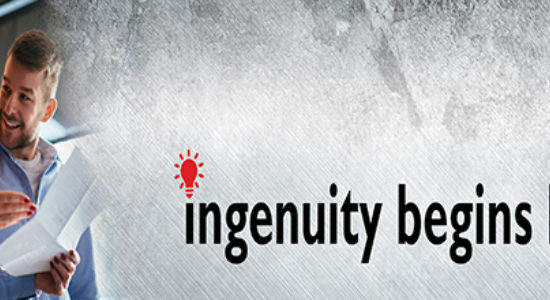 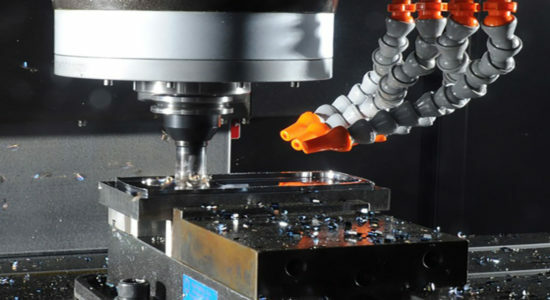 It removes less than a micron of material, providing a slight hone on the tool without dulling the cutting edge, and greatly increases performance and tool life. 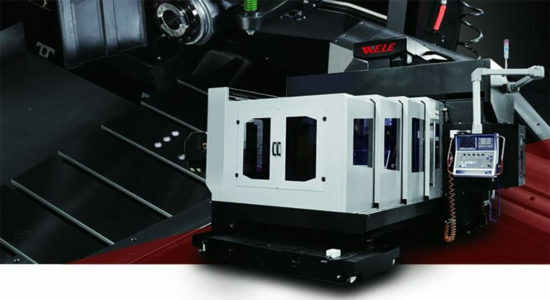 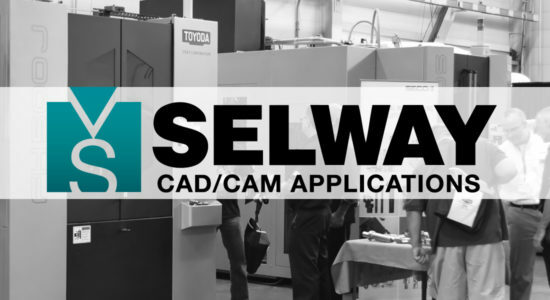 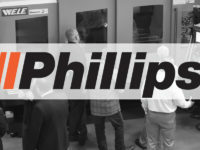 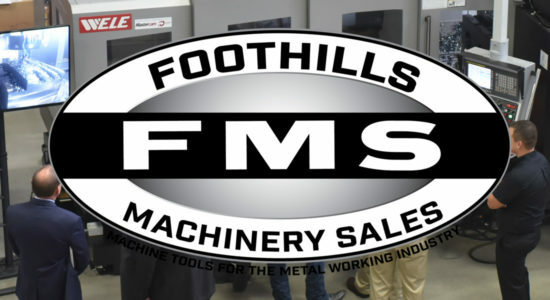 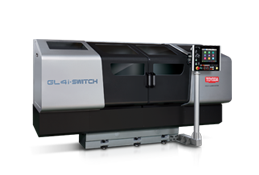 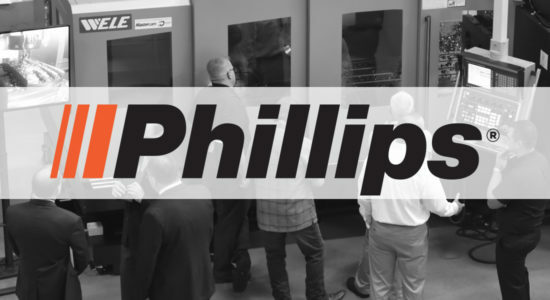 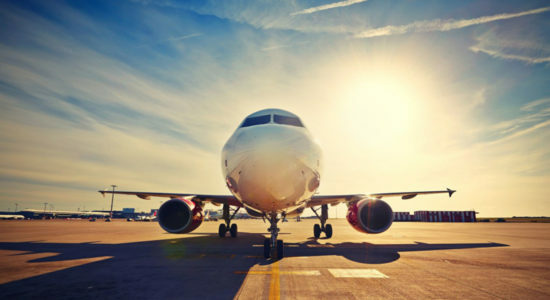 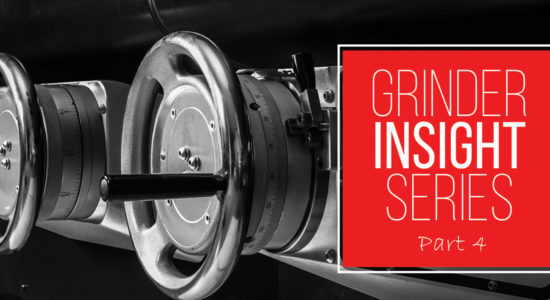 For final inspection, the tools visit a five-axis machine that utilizes laser and optics recognition to precisely measure the cutting tool. 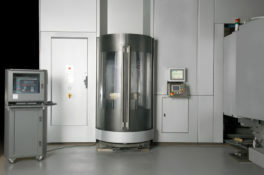 By eliminating physical contact during measuring, all cutting edge geometries are maintained. 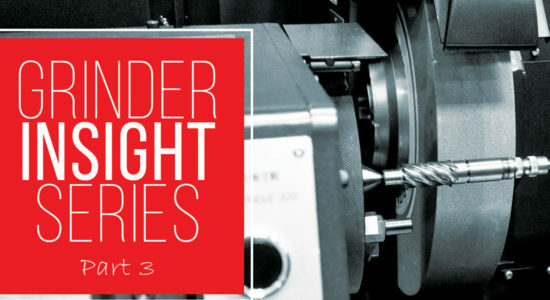 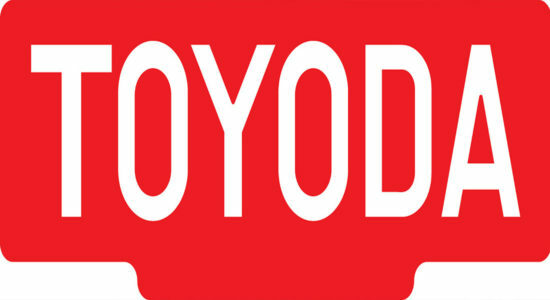 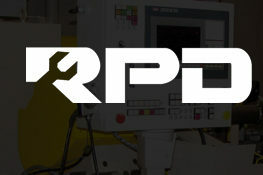 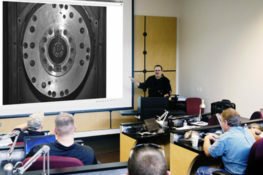 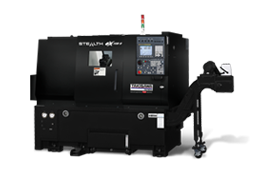 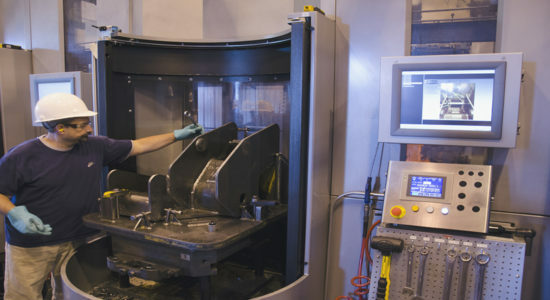 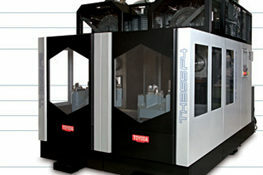 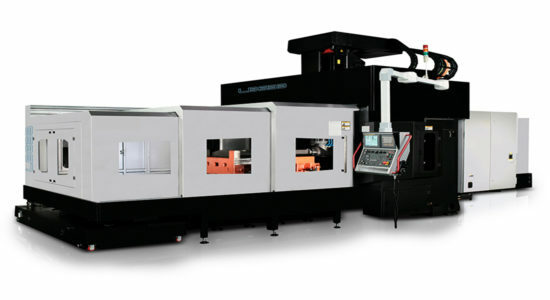 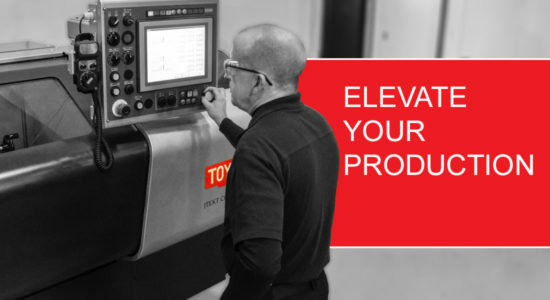 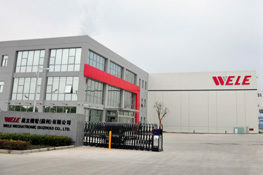 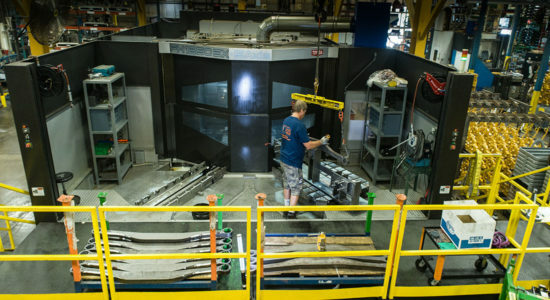 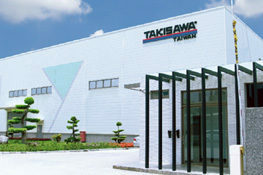 To learn more about Fraisa USA's tooling and applications work on Toyoda machines, visit www.fraisa.com/us/.